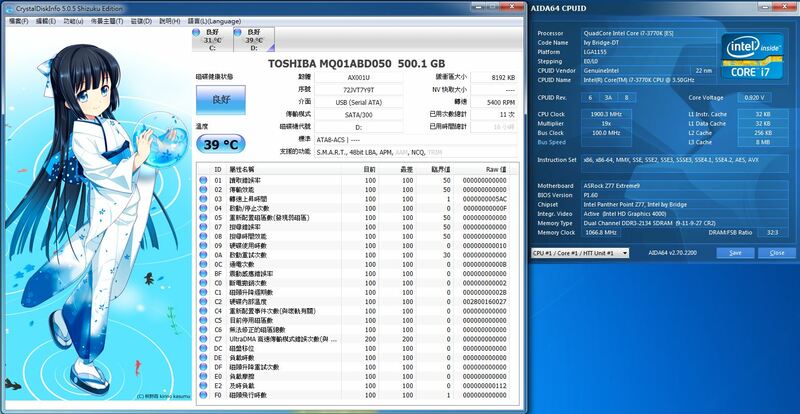 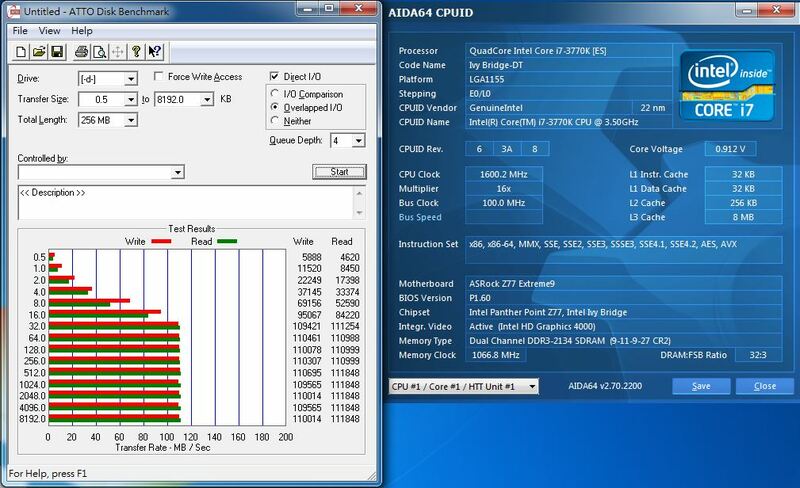 Of course, as the hard drive weaknesses search time with high-speed SSD products not more than the transmission speed. 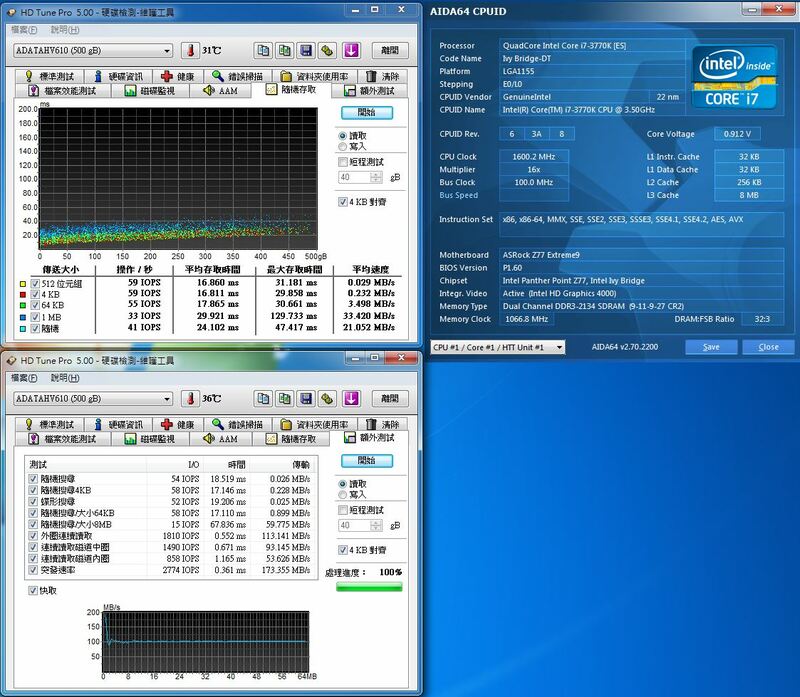 The transmission speed is still OK, read & write about have close to 110MB / s performance. 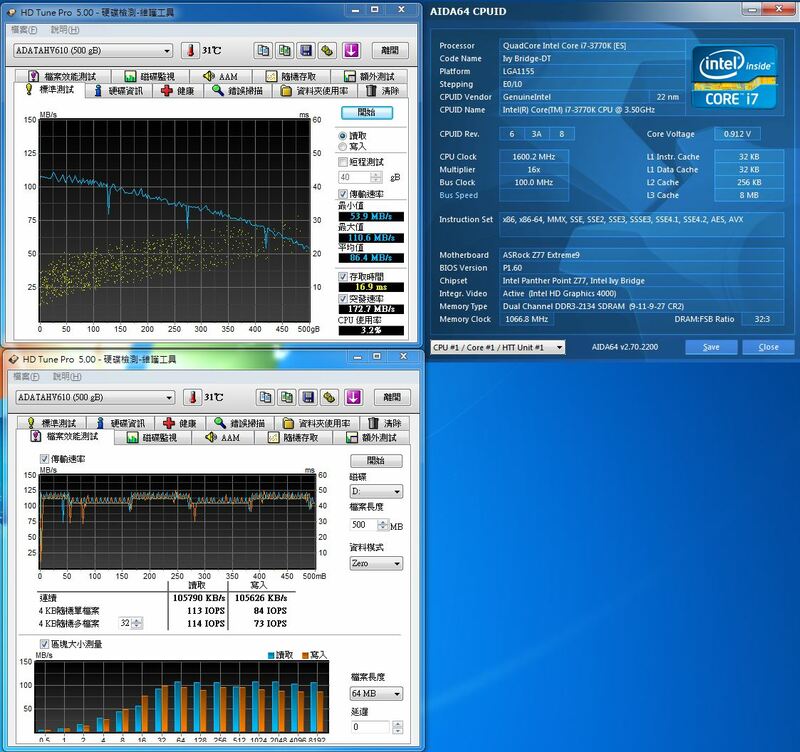 The highest performance, single read breakthrough 110MB / S about the performance, write performance part of the breakthrough performance of 110MB / S.